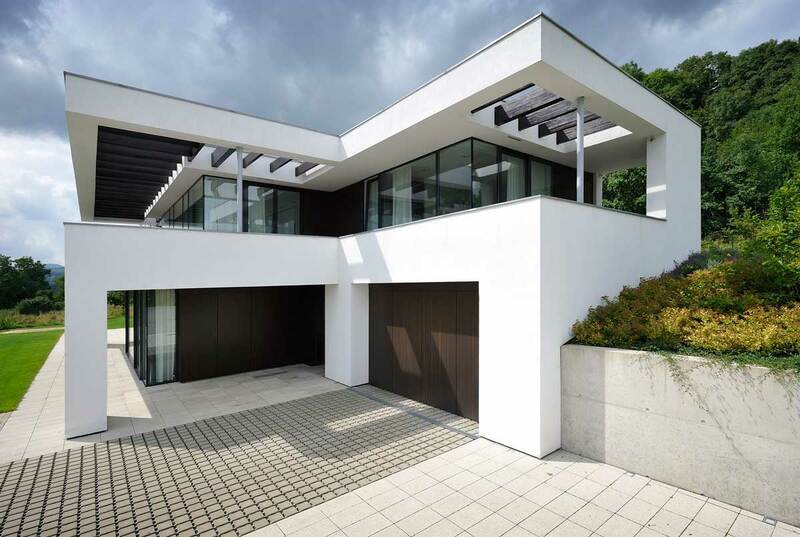 All designs of the tried-and-tested insulated heroal C 50 curtain wall system deliver excellent results, whether vertical or vertical-bending transom-mullion, transom-transom or mullion-mullion façade. 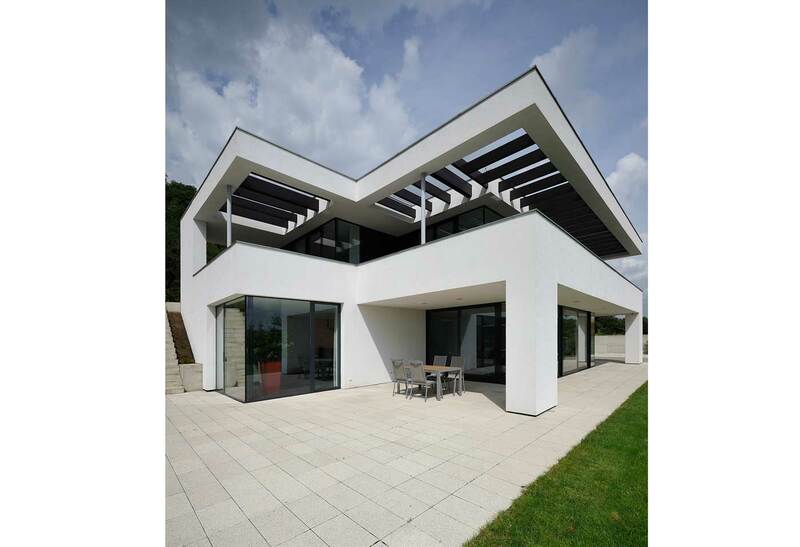 The façade can also be used as a roof area, light roof pyramid or conservatory. Last but not least, the system offers creative freedom thanks to various cover and pressure profiles. heroal offers an innovative concept for heat insulation. Foam-filled insulators and a continuous seal offer processing benefits in terms of installation, transportation and the screw guidance. All processing benefits apply throughout the systems for the respective design options. The insulation concept can also be used across the systems in the design options and thus leads to a reduction in storage requirements. 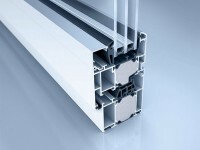 Values of up to Uf = 1.2 W/m2K can be achieved with the heroal C 50 curtain wall system. Optimised ventilation and drainage are guaranteed with this system. For the reliable planning and easy assembly of an additional solar shading of your façade, heroal offers the ideal combination of its established curtain wall system heroal C 50 with its high-quality sun protection system heroal VS Z. 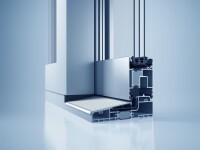 The heroal D 72 door system offers functional versatility with a range of opening types for typical heroal performance features. The tested and certified heroal system allows all conventional types of openings to be implemented, including tested emergency exits and escape routes (according to DIN EN 179/1125), ­automatic door systems, finger guard doors and burglar-resistant doors – also with the emergency exit door function. 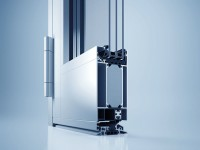 Energy efficiency counts: the S 77 HI profile system is the next logical step in the development of the heroal S 77 lift and slide system, and offers a modular insulation zone and sealing technology at three levels for sealing the leaves and central joint. This allows the system to achieve UW values of ≥ 1.0 W/m2K. High-quality, economical insulation materials are used in the parts of the lift and slide door that are most crucial to heat retention. 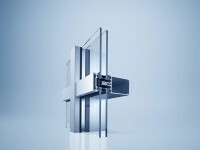 Innovative, future-oriented window systems demand the highest quality with minimal energy and material consumption during manufacture and maximum efficiency for energy and costs throughout the lifetime of a product. To ensure the unique level of heroal quality, it has always been our policy to carry out the key production steps in our own factories, applying our own expertise. 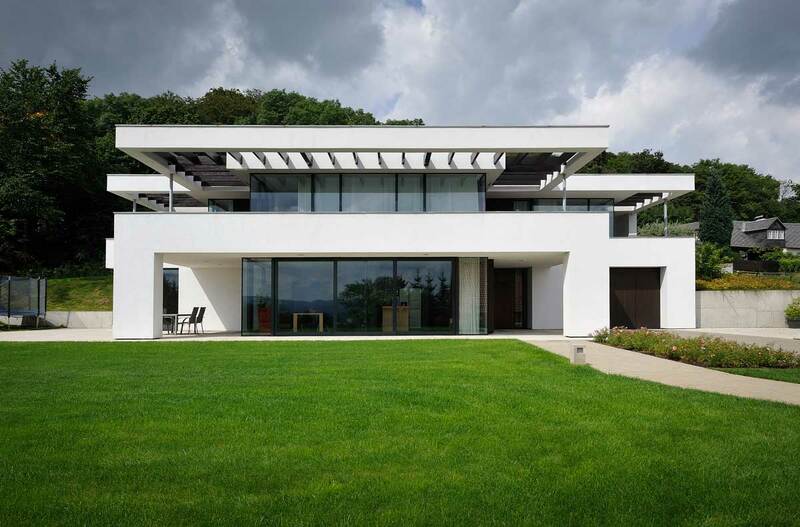 heroal has developed an innovative system solution for durable aluminium windows in line with this guiding principle, which is setting new standards – heroal W 72.